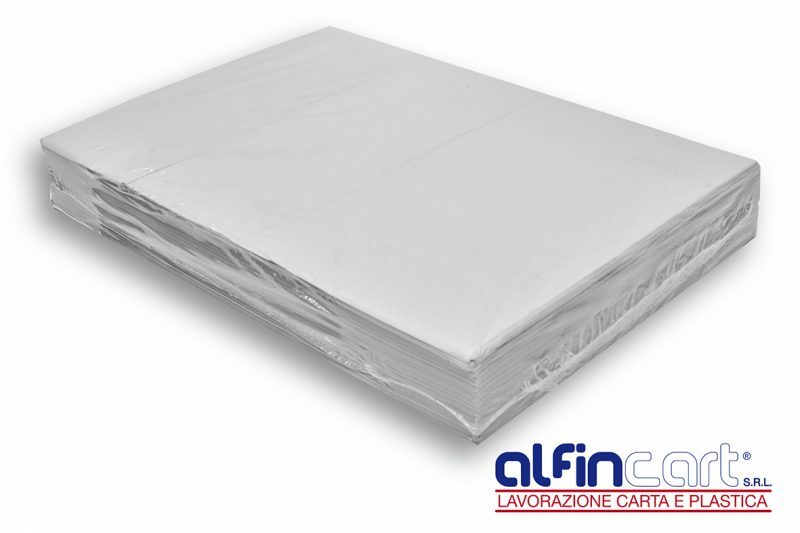 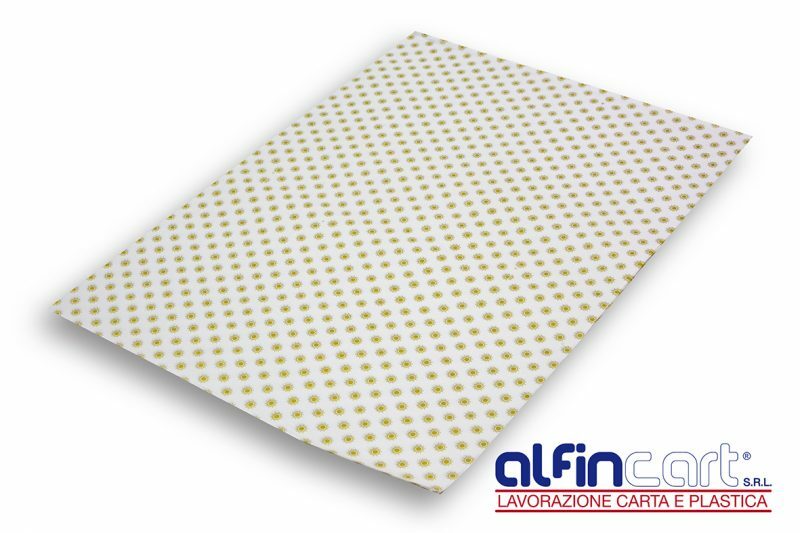 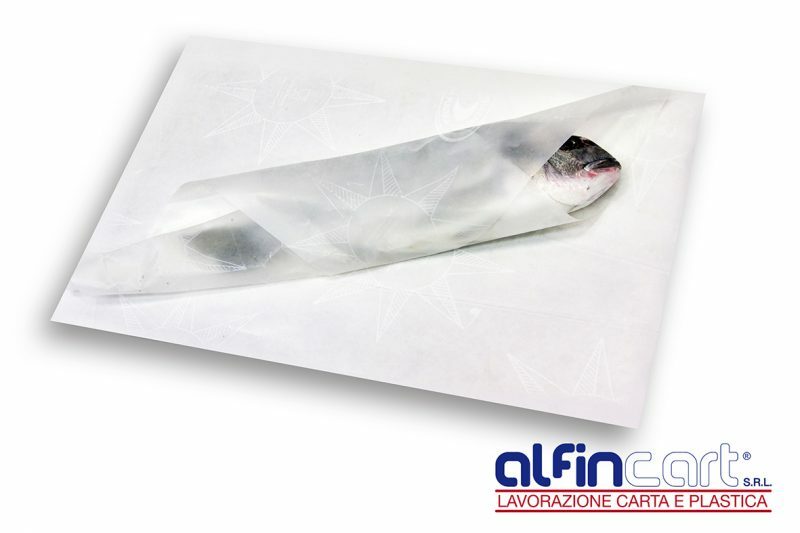 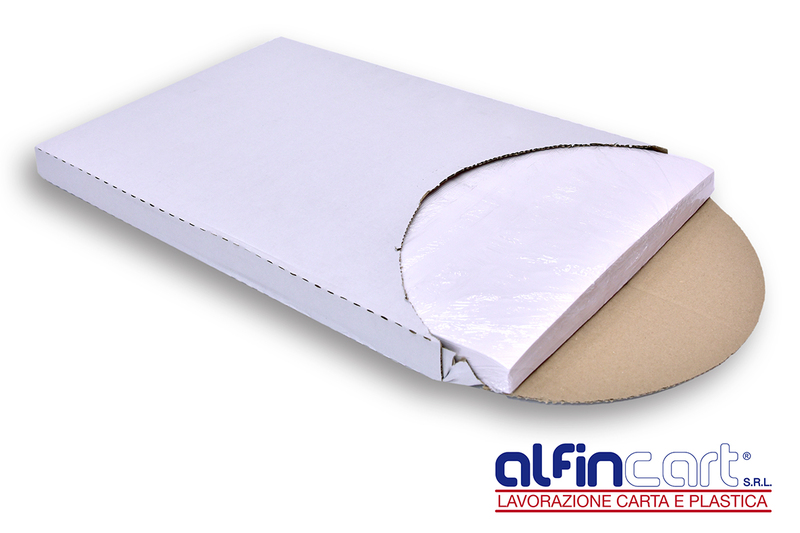 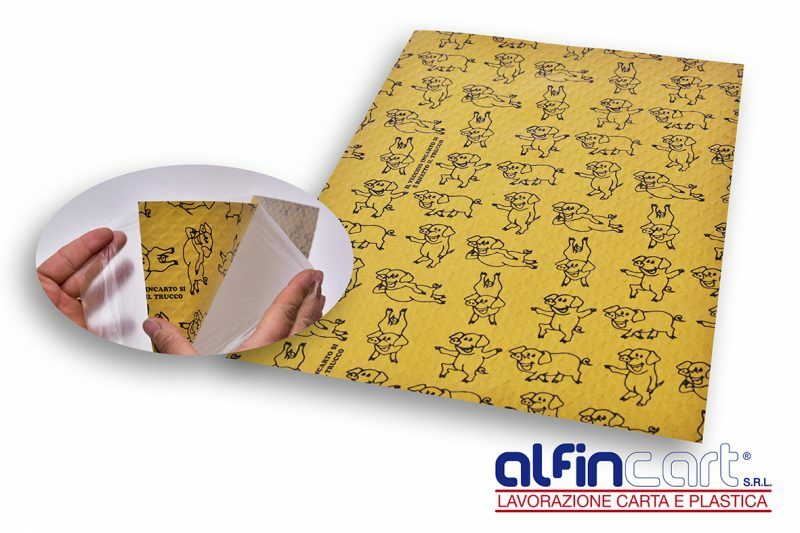 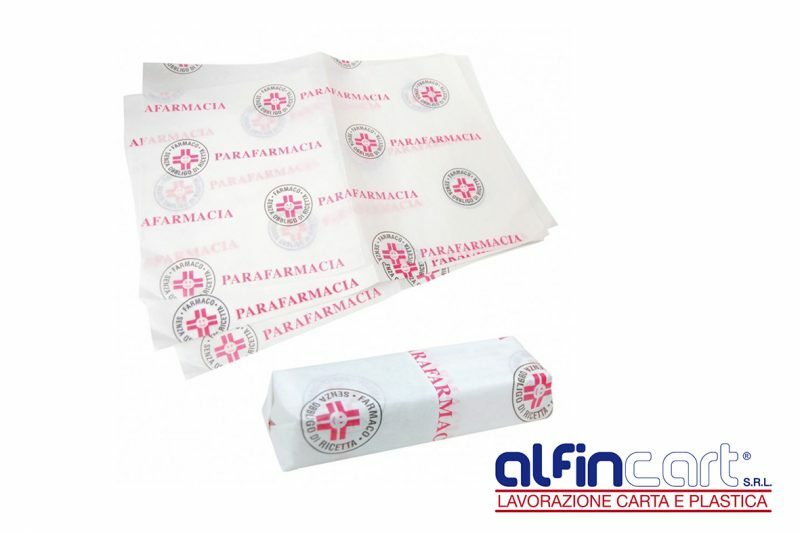 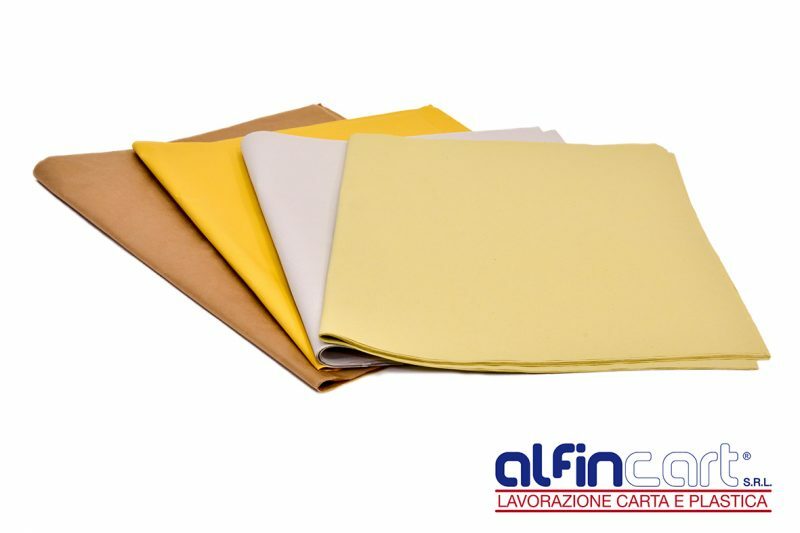 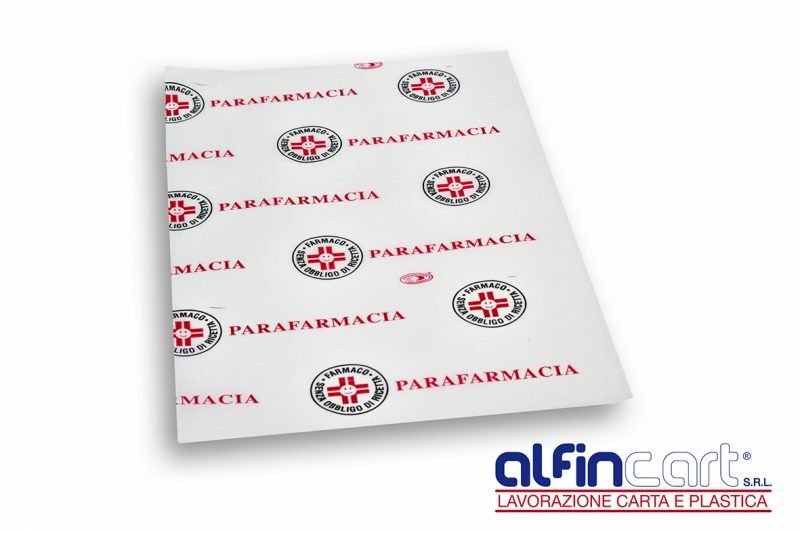 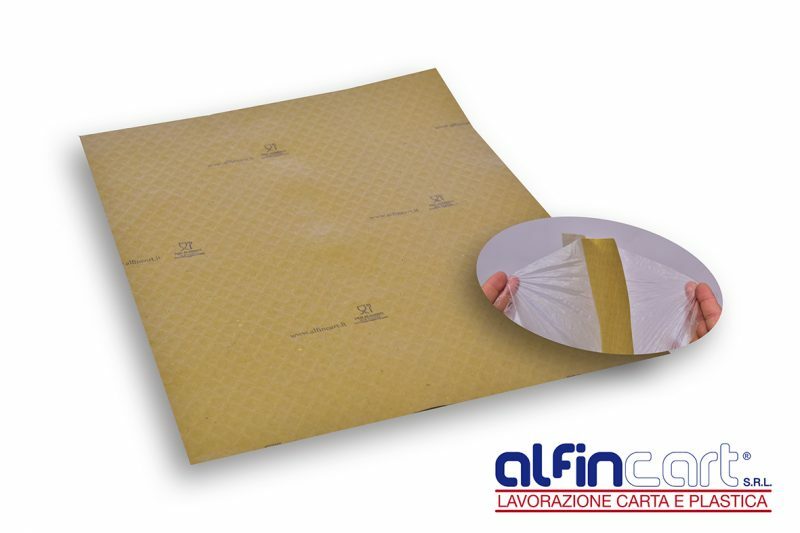 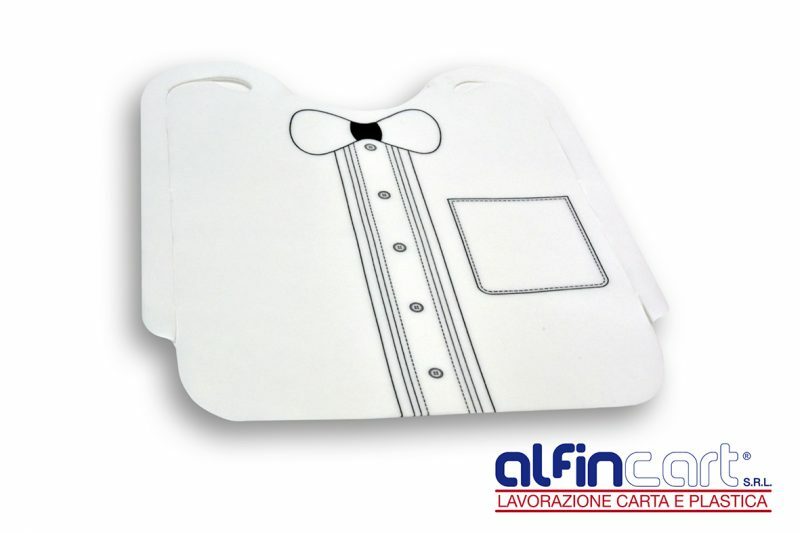 Baking Paper in sheets for use with bread and cakes - Alfincart S.r.l. 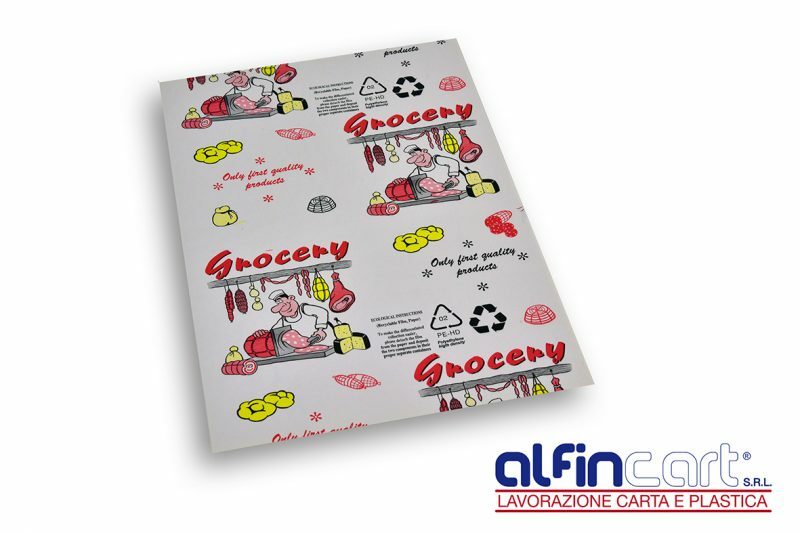 Baking paper – also known as silicon bakery paper – is grease proof paper that is normally used in cooking as it provides a heat-resistant, non-stick surface to bake on. 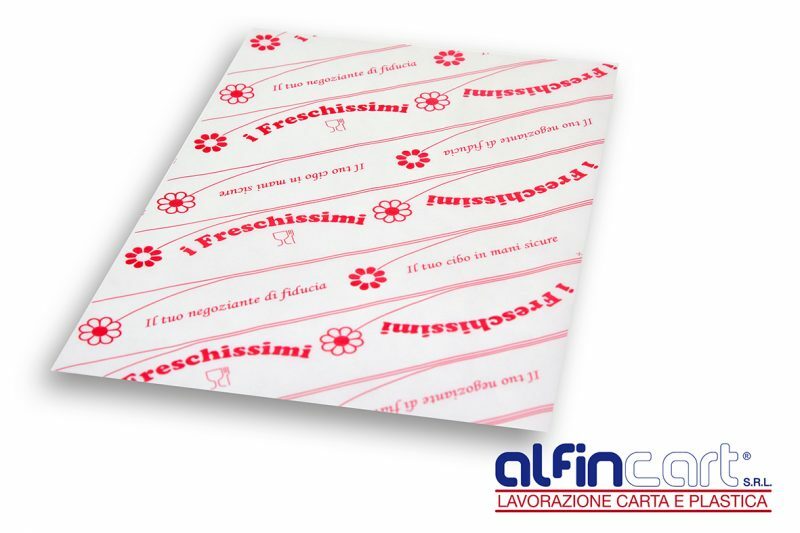 Like white pergamyn paper, it is just perfect for use with bread, cakes, cookies and sweets. 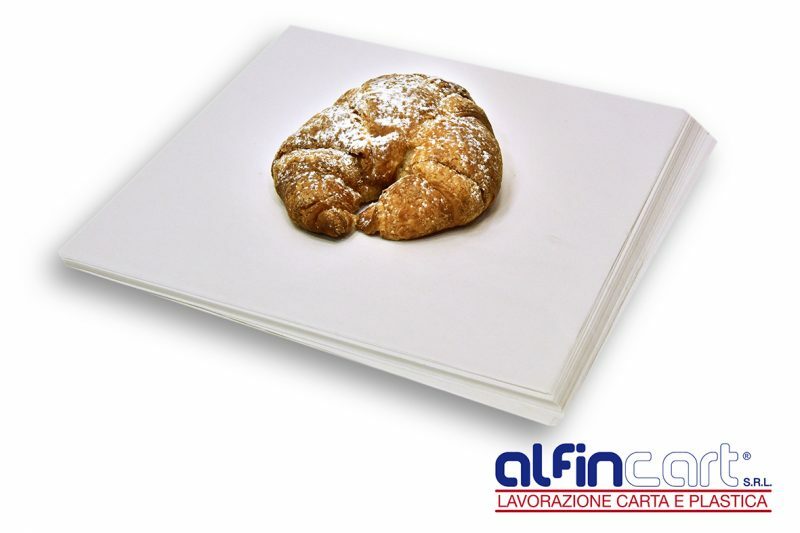 Our silicone baking paper in sheets is made from 100% natural raw materials and it is siliconised on both sides for easy release so there is no need to grease cake tins, baking sheets or the baking and greaseproof paper. 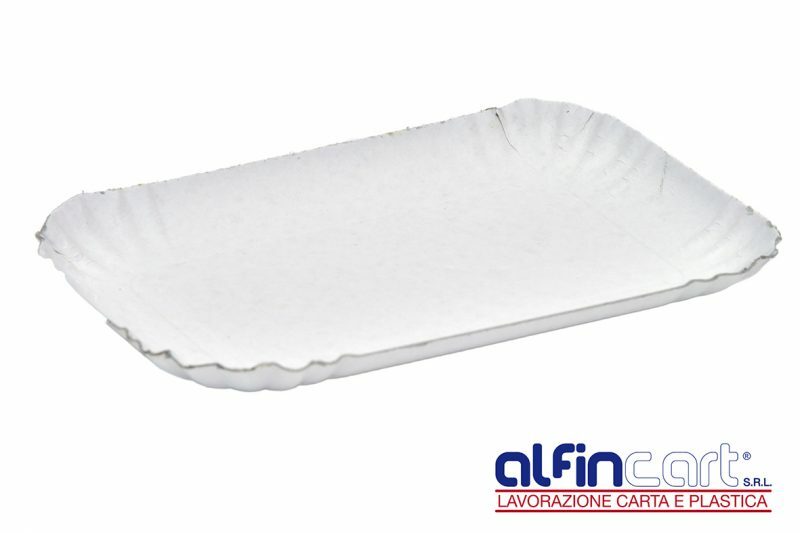 It is ideal for all fat free baking and it is suitable for use in refrigerators, freezers, conventional and combination ovens and microwaves. 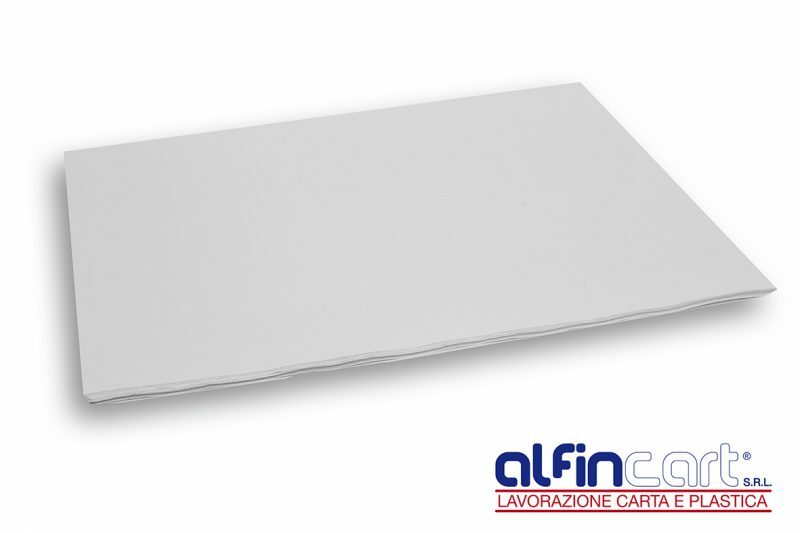 Standard Basis Weight: gsm 41. 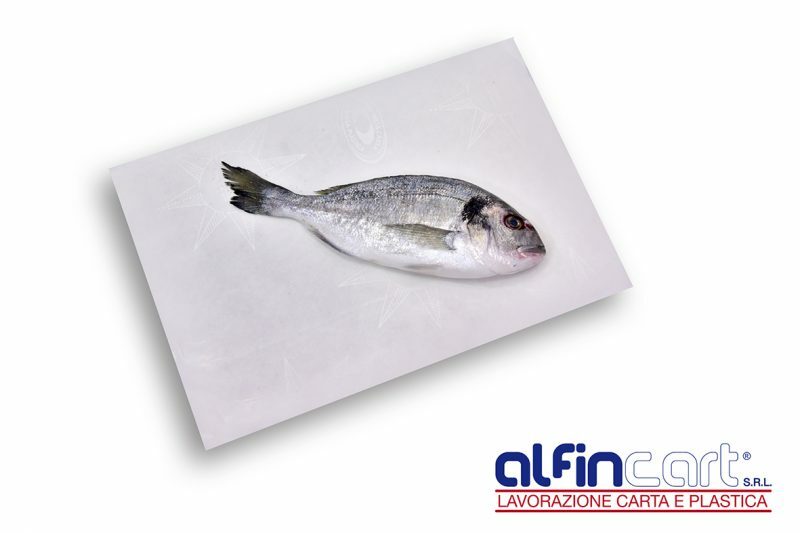 Weight per pack: Kg. 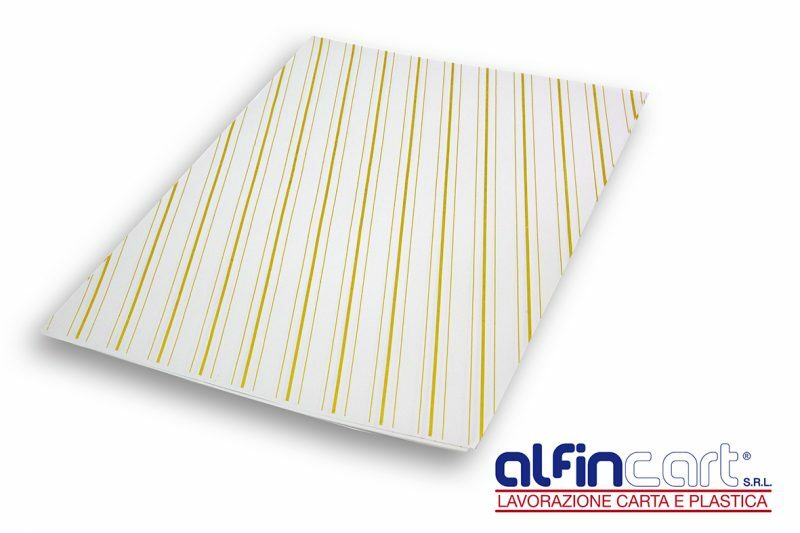 5 (n. 500 sheets).